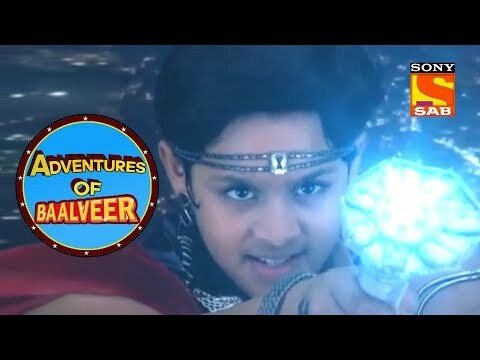 The fairies pick to deceive Bhayankar Pari and procure their magic powers. 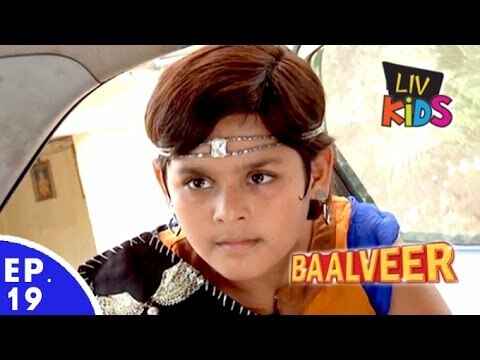 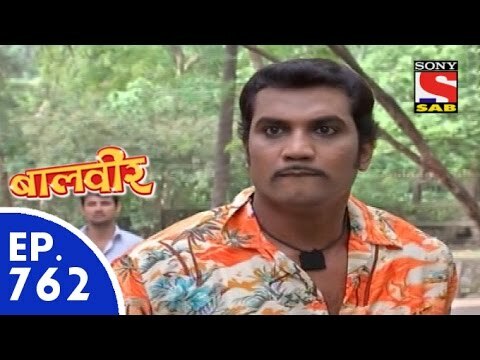 Dooba Doobo notices a boy who looks like Baalveer and stalks him. 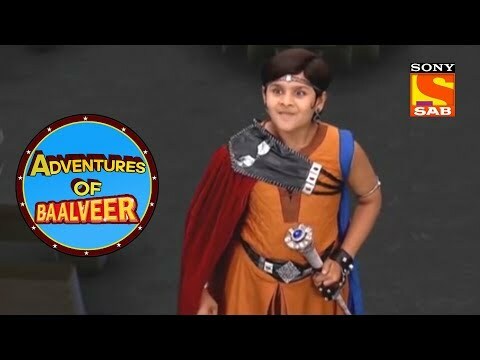 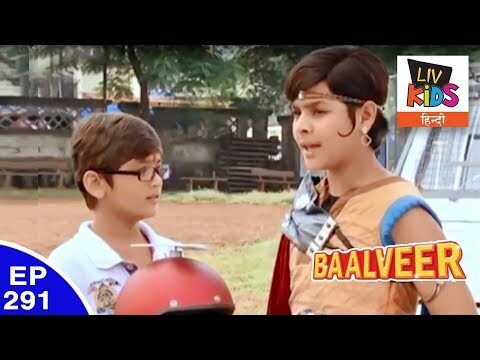 He doubts whether the boy is Baalveer or just a look-alike of him.